Without bees, we wouldn’t have the variety of fruits and vegetables on our dinner tables. No strawberries, no broccoli, no onions, no watermelon, no tangerines or lemons, no beans, no lemon or limes. But could pesticides be killing off nature’s pollinator? Nearly a dozen of the country’s top environmental and health advocacy groups have sent a letter to the Obama administration asking them to stop using a particular type of pesticide that is killing off bees. The groups want the Environmental Protection Agency (EPA) to ban the use of neonicotinoids — a pesticide which is dangerous for our buzzy little friends. The president, say the environmentalists and public health groups, must act right away. 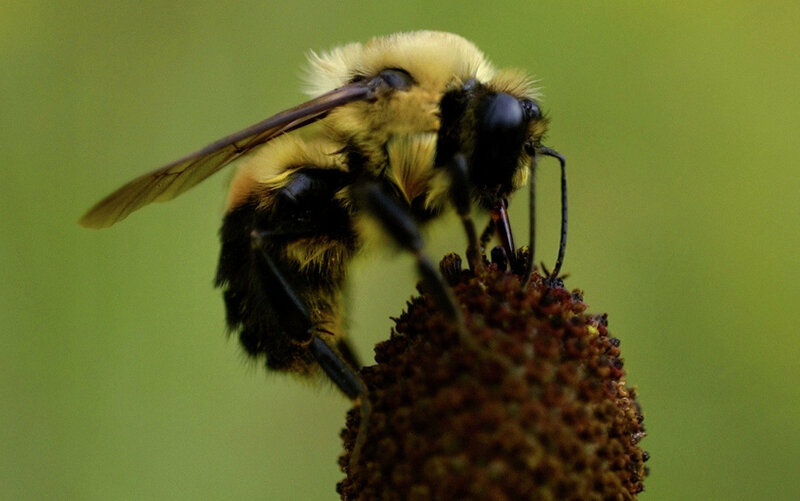 The groups say that even though the president last year appointed a special task force – the Pollinator Health Task Force – to look into the matter, it’s not moving fast enough. The task force was supposed to look at the situation and make recommendations after 180 day, it missed their own deadline and said now that they probably won’t roll out recommendations.